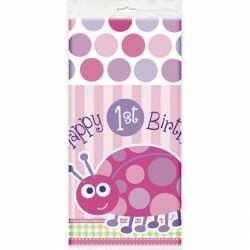 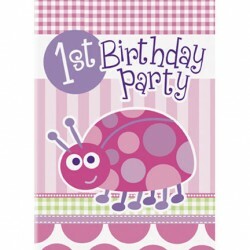 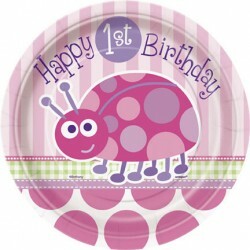 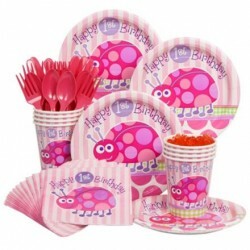 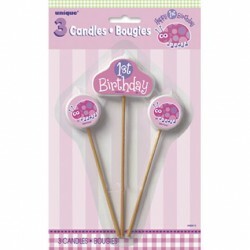 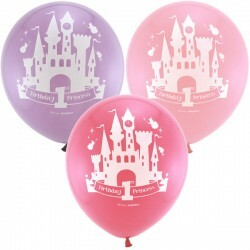 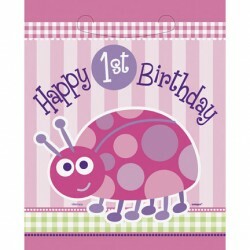 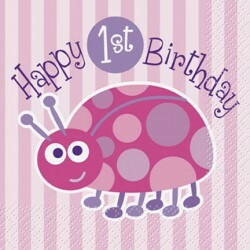 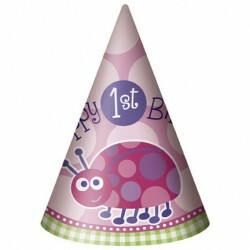 First Birthday Girls Party SuppliesThere are 11 products. 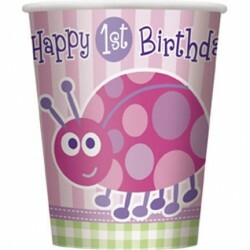 8/Pkg - Measures 9 ounces. 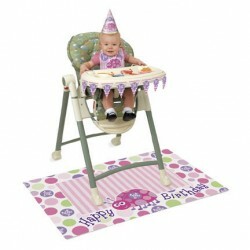 1/Pkg - Measures 54 inches x 84 inches.